This charity event is Ozanam Houses biggest annual fundraiser in aid of its many youth programmes. Without it, many of Ozanam Houses youth programmes and services would not be possible. And the winners are… Shane and Judith! 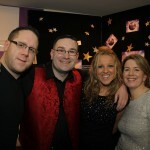 Check out the great pictures from our event night! Ozanam Come Dancing – THANK YOU! 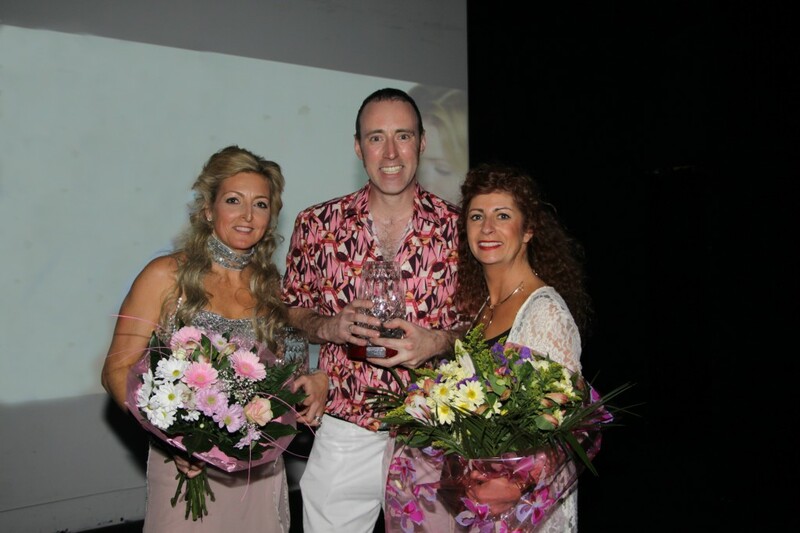 Ozanam Come Dancing – THANK YOU all for your support and for helping us to raise an incredible €32,000 for Ozanam House Resource Centre, Dublin 1. 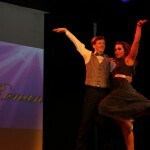 Ozanam Come Dancing was held in Liberty Hall on Friday 6th March last. A sell out crowd of 400 people filled the venue and were entertained by our 10 amazing couples who danced the Paso Doble, the Charleston, the Jive, Disco and Swing among others. 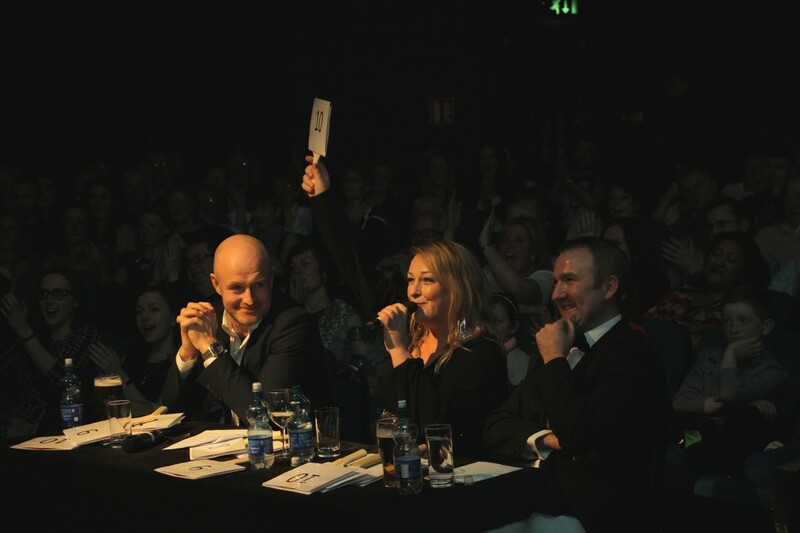 Our amazing host Brendan Courtney was joined by our Judges, Denis Hickie and Katherine Lynch and by Tony Rock, the centre manager, who was a surprise judge on the night. All shared their wisdom, insight and laughs throughout the evening. 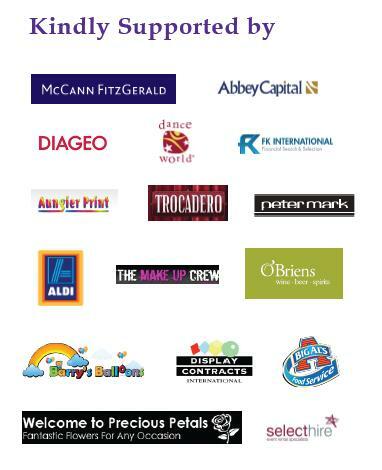 Our volunteer dancers came on board from within Ozanam House, the wider SVP Network and some of our supporting companies including McCann FitzGerald, Diageo, Abbey Capital and FK International and a huge thank goes to them all for their hard work, commitment and support. 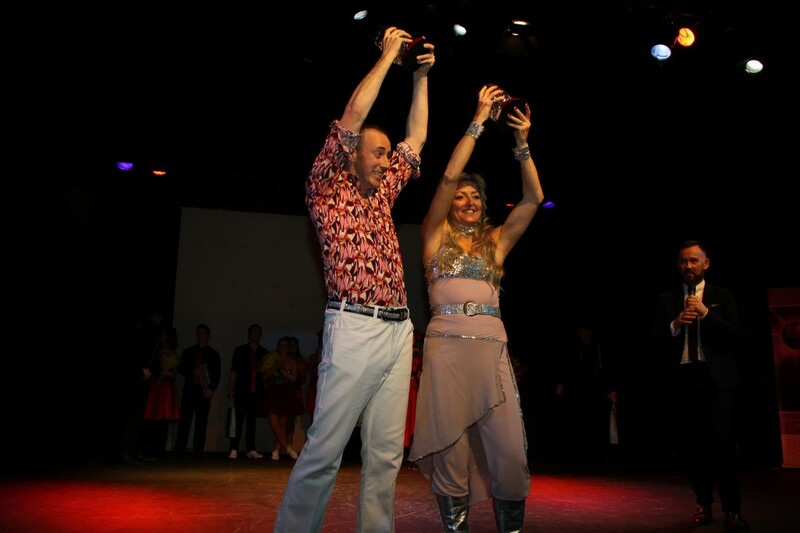 A massive congratulations goes to Shane & Judith who danced ‘The Hustle’ and are Ozanam Come Dancing Winners 2015! Shane has been volunteering in Ozanam House for 4 years and Judith works for FK International and was delighted to be on board. 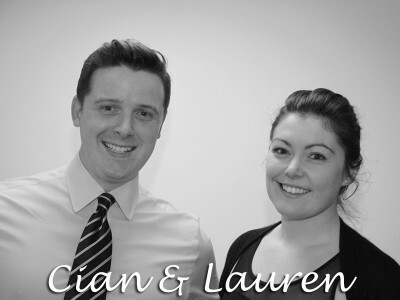 Well done to both of you and again, a HUGE thank you to everyone involved for all of your efforts and support in making Ozanam Come Dancing an incredibly successful evening. We look forward to seeing you all on the stage next year! Strictly fever has reached all-time high in Ozanam house this week. As the dancers entered the doors of Liberty hall for their dress rehearsals, the air was filled with nerves and excitement. After 9 weeks of practice it’s now down to the last few nights before D-Day! We have exclusive behind the scenes photos! Remember its only 3 days until Ozanam Come Dancing, so don’t miss out on great night by making sure to secure your Ticket! A special message from June Carr, the Ozanam Come Dancing choreographer, to all the dancers of 2015. 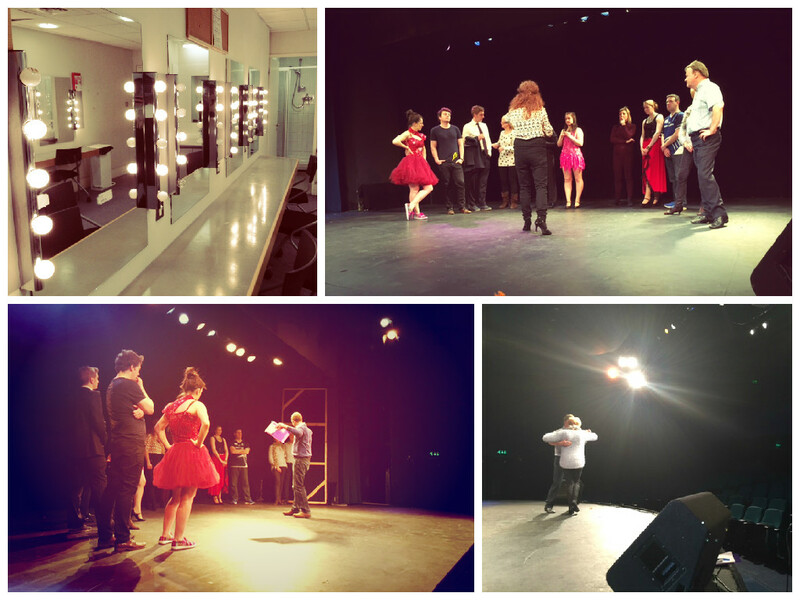 It has been a busy week behind the scenes for everyone in Ozanam Come Dancing 2015. Our events team have been working away and we can confirm some exciting news about this year show. 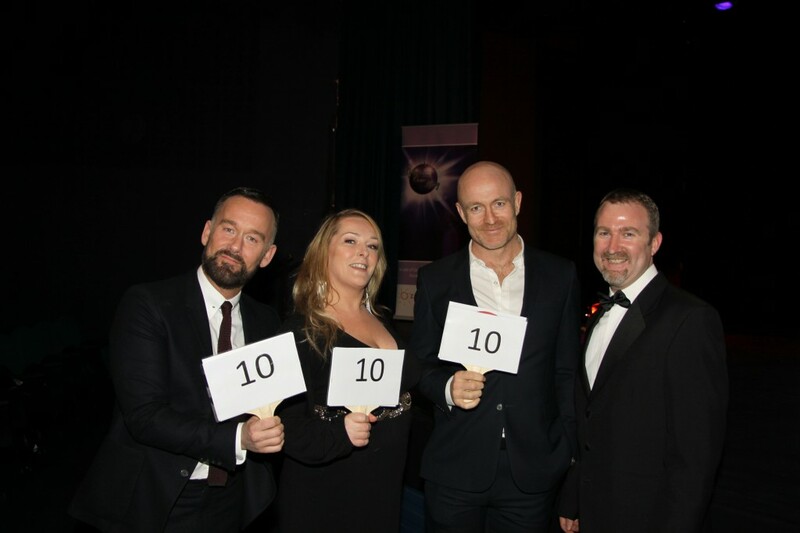 Along with our MC Brendan Courtney, we can now announce our judging panel for Ozanam Come Dancing 2015. 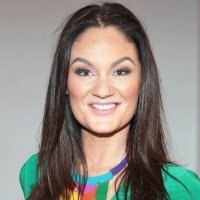 Our first judge is a familiar face to our panel; Geraldine O’Callaghan, a former star from The Apprentice. She wowed us last year with her down to earth and honest judging style. We are delighted to have her on our judging panel this year! Our second judge has swapped his rugby boots for a night of glamour and glitz. 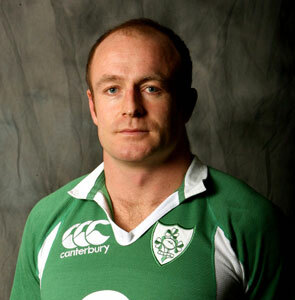 We are delighted to announce that former Irish and Leinster rugby star and one of Irelands leading try scorers, Denis Hickie is joining the panel this year. 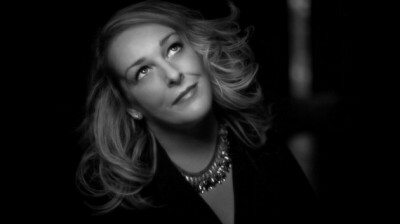 And last but of course not least, our third judge is a well-known Irish TV personality and comedian, Katherine Lynch. She brings her own style and flare and we are delighted to have her as part of the team. Finally, please keep an eye on our Ozanam House Facebook page as over the next few weeks it will have some behind the scenes clips and games for everyone! Join us for a great night of entertainment and fundraising! Tickets are selling fast, and are available from OzanamHouse.ie at €15 a ticket, so don’t miss out! You can sponsor our dance here & help us raise funds for Ozanam House! Our dancers are excited to be choosing their costumes for the big night! They are finding the perfect costumes to go along with their theme of dance. All attending will be in for a treat as we have costumes from the 1920’s right up to the noughties! June Carr, our choreographer, is helping them decide what looks best, the outfits are really starting to come together. We will be keeping you posted on any updates as soon as we get them. Unfortunately, this week Ida had to step away from the competition due to an injury. We are sad to see her leave and we hope she has a speedy recovery! With this being said, we are excited to announce Cian’s replacement, someone who is well familiar with Ozanam Come Dancing, as she was involved last year, Lauren Walsh! So welcome back to the competition Lauren! Lauren danced the Cha-Cha-Cha last year and will be conquering it again this year. With only three weeks left she will have to learn an entire routine. This should make for an interesting competition. With only one month to go, prepartations have moved up a few gears! Our Events committee are hard at work and our Ozanam Come Dancing night is beginning to take form. The dancers are perfecting their dances and their confidence is continuing to grow. 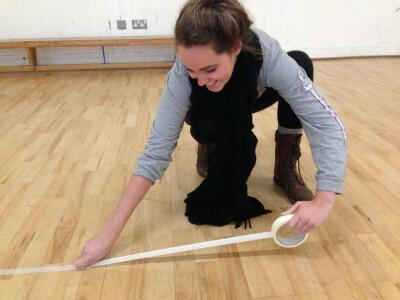 Our events coordinator, Leah, has been very busy this week, lining the stage dimensions in Ozanam House for our dancers to practice. From our source inside of Ozanam House, it is reported that some couples are practicing up to four times a week; however, this has not yet been confirmed by the manager Tony. 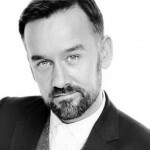 We can exclusively announce that our MC for this year’s Ozanam Come Dancing 2015 is the one, the only, Brendan Courtney! We are delighted to have Brendan as our MC for the night and also given Tony a well-earned break as the front man of the show. This week our posters are up and fundraising has begun for all of our dancers. Remember all of our dancers need your support for the night and each of them have an SVP fundraising page so please get donating! Prices are €15 and €20 for Priority tickets. Lastly, make sure you keep following our blog as next week we will have exclusive behind the scene news! !